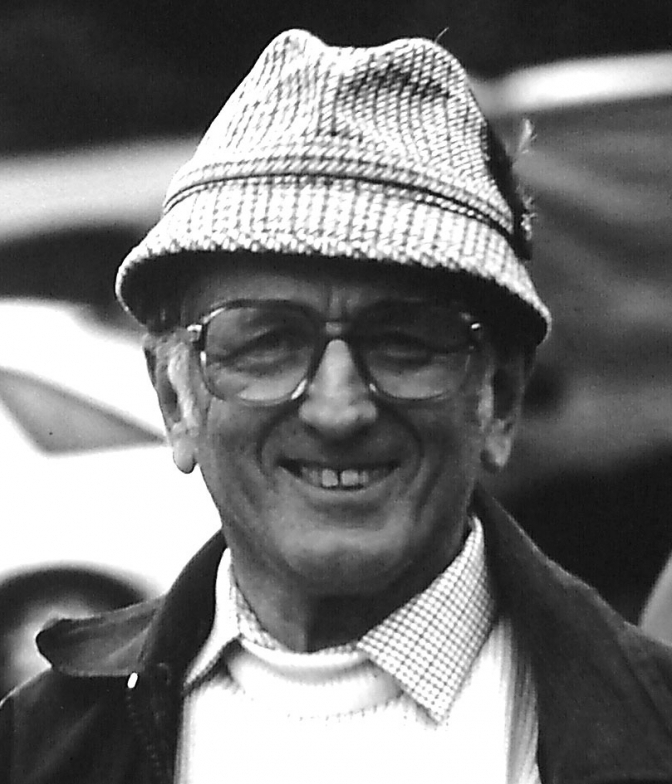 A Story in pictures and words about family that has created the British Trials Scene. With help from Deryk Wylde. From the time John was old enough to sit on a motorcycle. 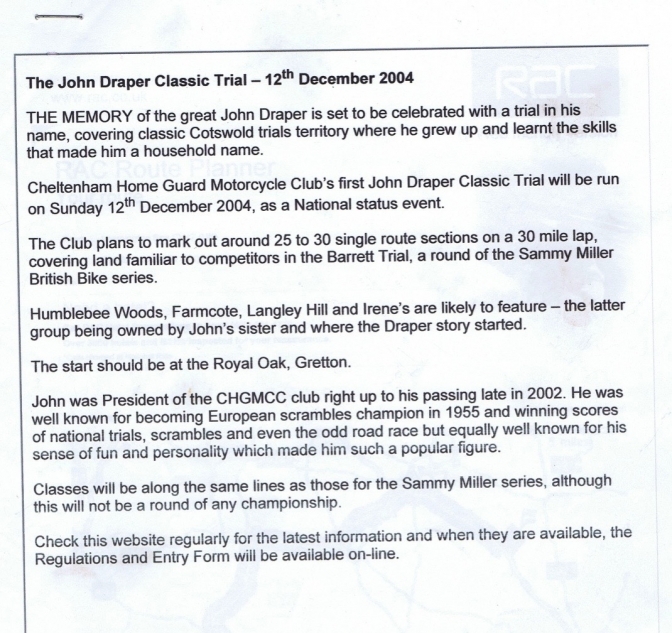 The dynasty of British trials and scrambles riders had started. 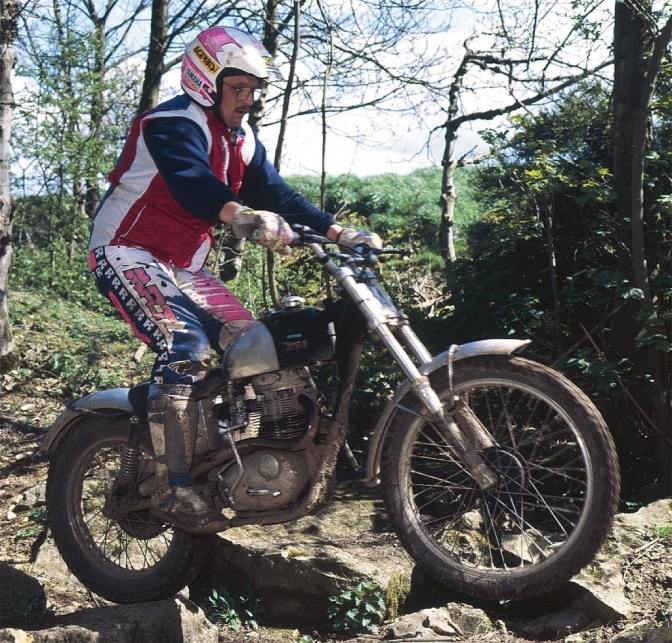 This family has done more to put Off-road motorcycle sport onto the map than most. And is a name respected and recognized through out the scene even today. This family is also linked to BSA History more than most. And these branches reach out to other people linked with the sport. The family had the advantage of having there own farmland to practice their sport on at Lower Hill Farm Prestbury. 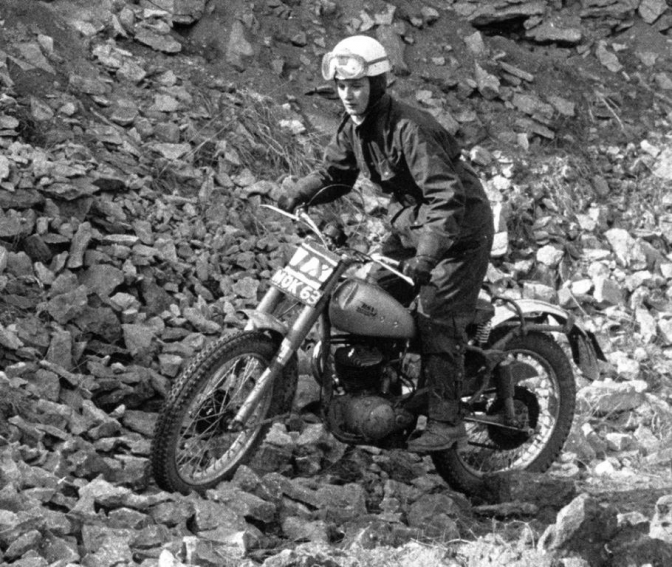 John's Sister Irene was also a keen motorcyclist and a competent trials rider riding her D3 BSA Bantam to many award results. 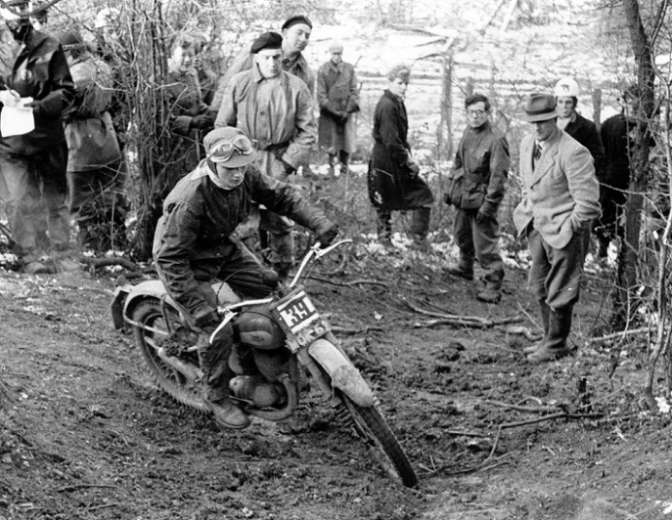 Jeff Smith was a frequent visitor to the farm to practice on his works BSA and met Irene at the farm; they were later married in 1957 the day before the British round of the new World Moto Cross championship so spent their honeymoon there at Hawkstone Park. 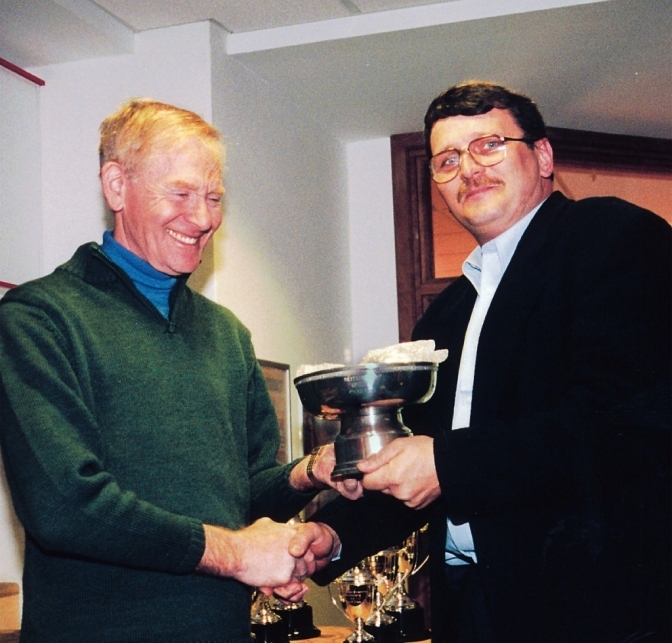 Continuing the success of the family John’s son Nick took over the mantle has a top class trials rider, gaining places in most National rated trials and winning the prestigious Manx Classic Trial in the year 2000. Below are images of the family on there bikes Mostly BSA I might add. These were given to me to use by Deryk Wylde, and the Offroad Arcive. 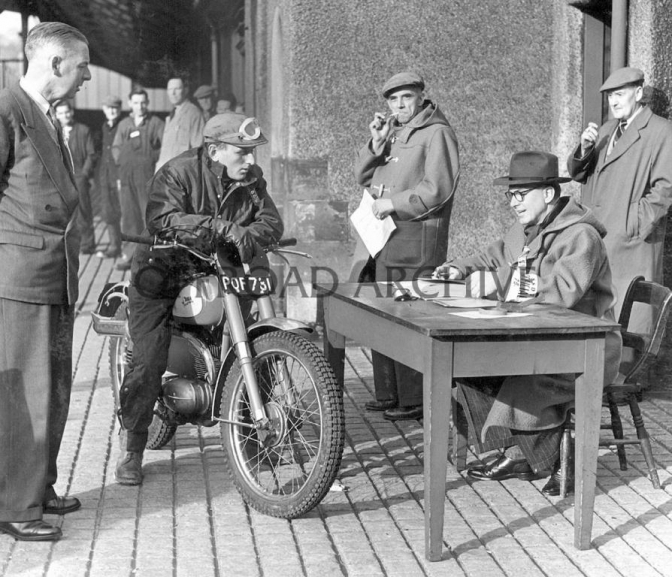 John at the signing in for the Scottish Six Days trial I think 1956. Reg No POF 731. Irene Riding her D3 BSA Bantam Note the Reg Number MOK 63. It was thought that Irene rode the same BSA Bantam as brother John, but it was a different , machine. Bantam like this and presented it to her for said Birthday. 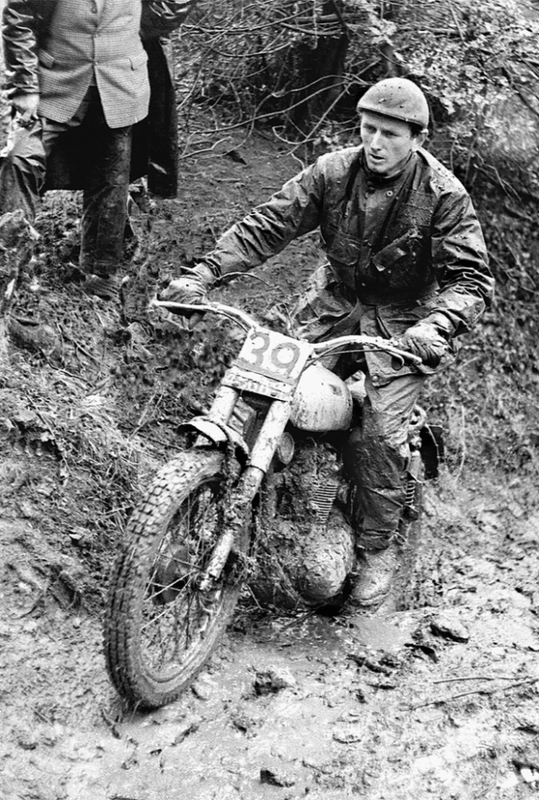 Johnny again Riding his Works C15 BSA in The 1964 Cotswold Cups Trial. He looks slightly tired but he had probably been up early milking the cows before he left for the trial. Johns bikes used to go back to the BSA comp dept for servicing and new parts, the guys there attending to the bike, always had to fit a new fuel tank because there was always a semi-circular dent in it just in front of the seat. and the same dent was there again on its next visit, and every time afterwards, It was eventually solved probably from Jeff Smith. Well John used to collect the milk churns from the milk stand at the road side of the drive, balancing them between him and the fuel tank!!! This is Irene riding her first bike derived from a D1 BSA Bantam, by now it looks like it has the Plunger suspension at the rear, and also a D3 barrel. The Reg No of this bike is MOK 62. Her father wearing the trilby and wellies, is making sure she is taking this trials riding lark seriously. 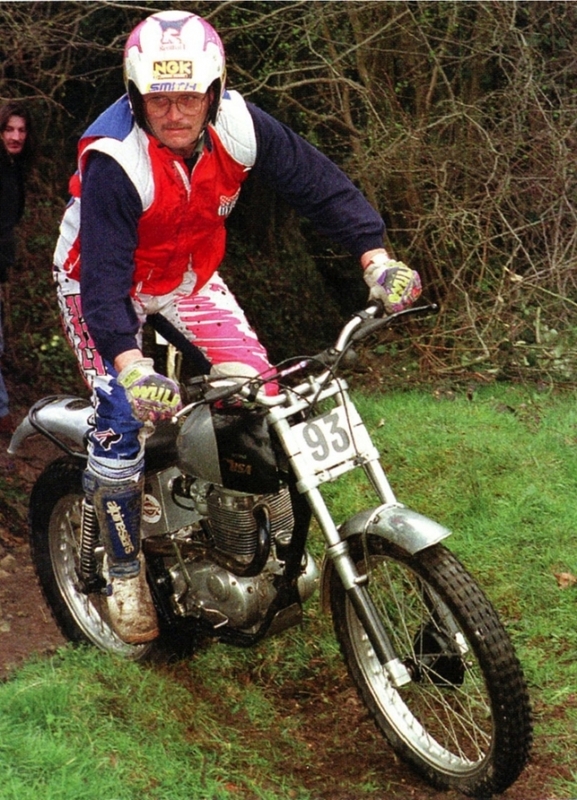 And John's son Nick riding one of the many derived "Cotswold BSA'S". I think this may be the bike that he rode to victory in the year 2000 Manx Classic Trial. Here is Nick on another version of the bike with a B25-B40 square barreled engine now fitted. 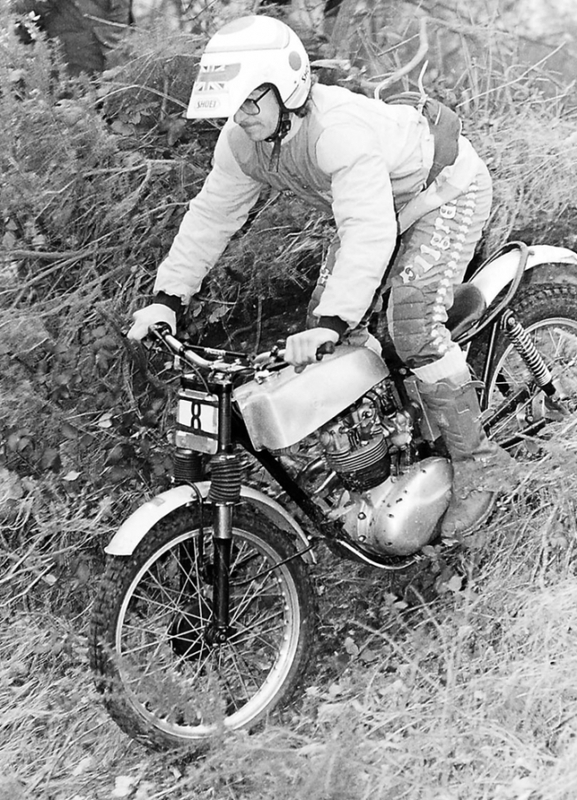 Again Nick on one of the earlier BSA based "Cotswold" bikes this one with a Triumph Tiger Cub sub frame fitted. And BSA period front forks. If you are good enough of coarce you can win on any machine you ride. Photo Courtesy of Pat Slinn. Yes Jeff Smith one of the Draper Family? 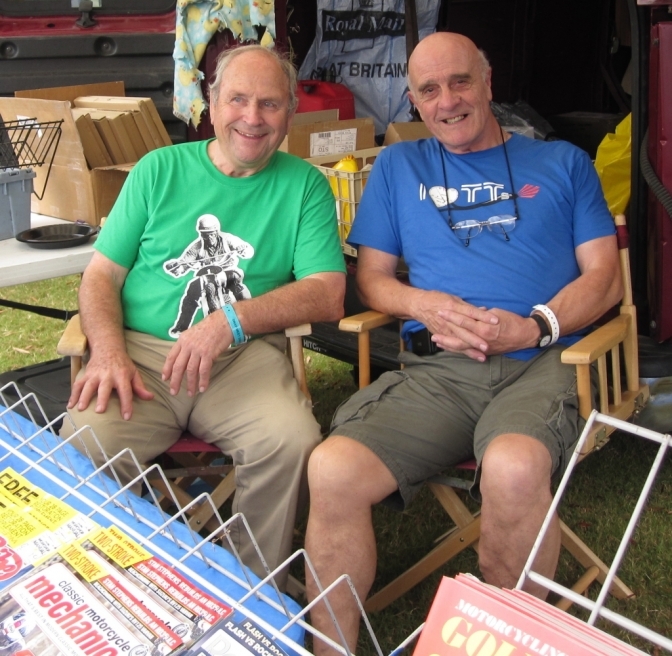 Along with Mr "BSA" Pat Slinn. All Photos Are Courtesy of Deryk Wylde and Offroad Review exept where stated. This smashing shot of "Drapes" sent to me by Deryk Wylde sums up the Draper family, always smiling and taking life has it should be, just has it comes. OK more wording and pictures in the next couple of days . BIG thank's Deryk. Keep up ORR-e.
Come on Cheltenham Home Guard we need this trial Back.